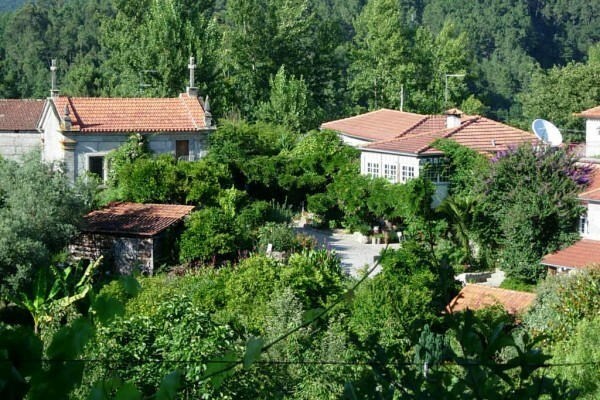 Did you stay in Quinta de Ribas? 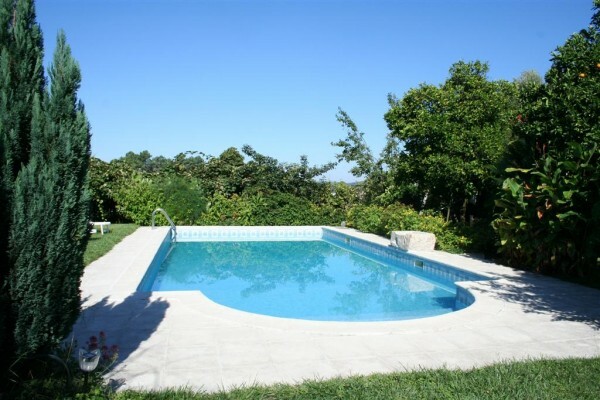 Let us know what you thought about it and help others to make the right choice! 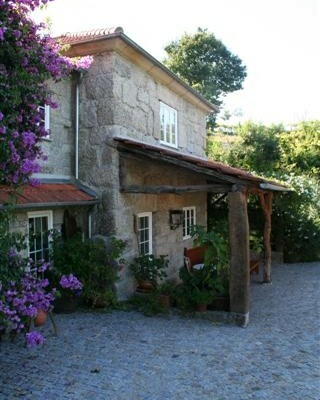 * I confirm having stayed in Quinta de Ribas. 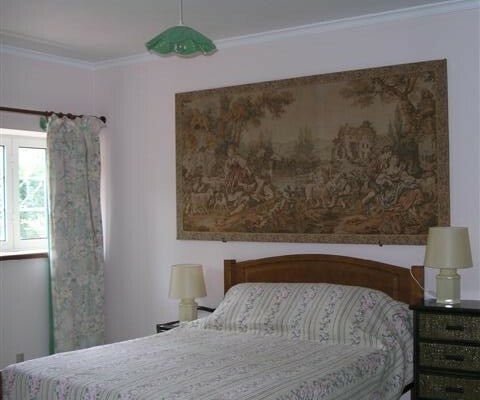 Find other bed & breakfasts in Amarante or all bed & breakfasts in North Region.